Found 2 file extension associations related to Garmin StreetPilot and 1 file format developed specifically for use with Garmin StreetPilot. Download Garmin StreetPilot and get Garmin navigation, similar to the premium features on Garmin’s renowned nüvi personal navigators. 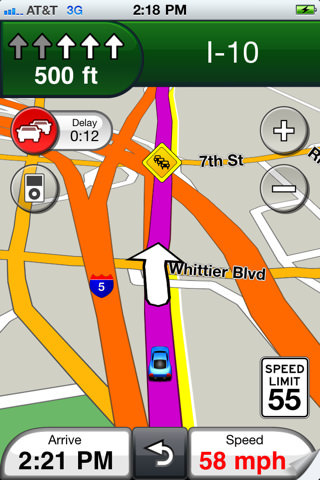 Designed exclusively for your iPhone or iPad, this application works on both 3G and EDGE networks and turns your device into a GPS navigator with turn-by-turn voice-prompted directions. If you need more information please contact the developers of Garmin StreetPilot (Garmin Ltd.), or check out their product website.